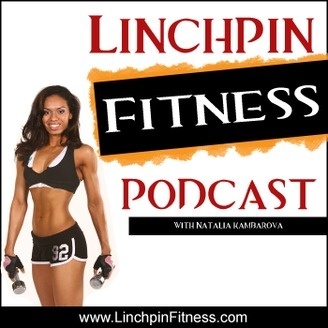 Natalia Kambarova from the Linchpin Fitness blog reveals the top strategies used by fitness professionals to get in shape, healthy eating and getting that six pack! Weight loss can be a confusing subject for many, but Natalia manages to break down each component into easily understood pieces that anyone can start taking action on. 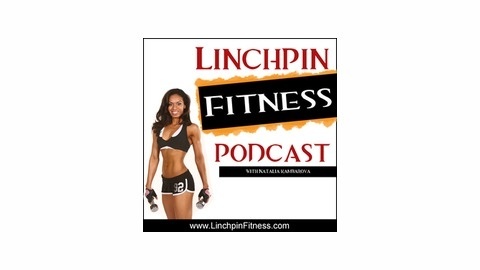 This show focuses on healthy eating (the “Paleo” approach) as well as natural fat loss supplements and efficient workouts. In today's episode, we're taking a look at plant based, vegan/vegetarian diets and how they hold up to animal based diets. Is it better to be vegan or should you have meat in your diet?